Concept: pour approx. 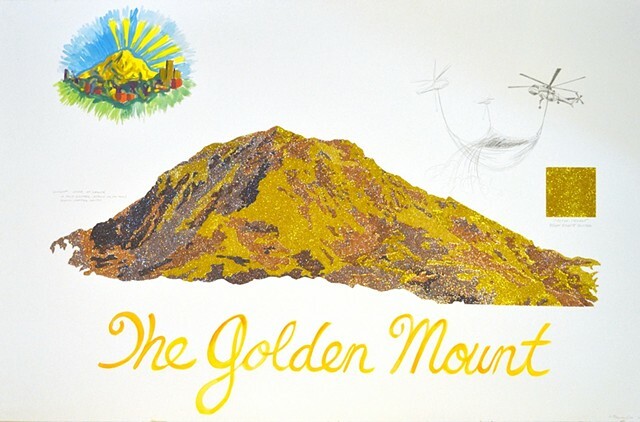 300,000 tons of gold glitter on Mt. Rainier.